Update: WOW air (Iceland) – March 28 2019: Today it was announced that the Icelandic budget airline WOW air will cease operations. All flights have been canceled and the airline is encouraging passengers to rebook with other airlines offering lower rates referred to as “rescue fares”. It follows months of financial uncertainty for the airline which has already sold or returned many of its aircraft, and began canceling flights in October 2018. If an airline goes bankrupt and ceases operating it generates headlines across the globe. But spare a thought for the blameless passengers, who are abruptly thrust into a nightmare scenario. Some find themselves suddenly stranded in foreign countries, and many more learn that their flight tickets for long-planned vacations are suddenly worthless. If you’re in that situation right now we can explain your rights, and tell you how to you can get a refund or a flight home. We’ll also give advice on how you can protect yourself from airline bankruptcies in the future. 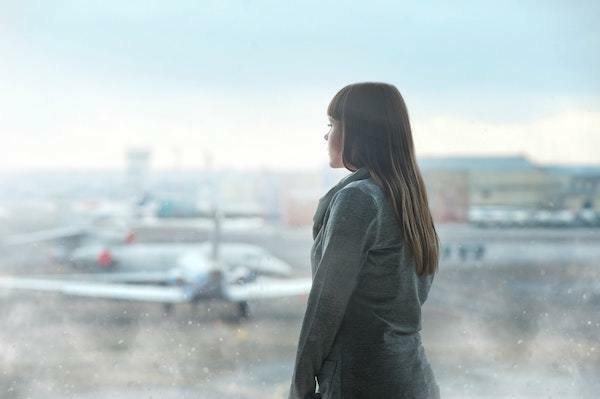 What does bankruptcy mean for flight compensation claims? One of the worst things for passengers of recently bankrupt airlines is the lack of information available. At the precise moment you need to know what’s going on, there is no-one left at the airline to help you. Start by checking your airline’s website. Before the airline fails most will leave an update – and if there is likely to be assistance for passengers abroad it will be mentioned there. There’s probably not going to be a lot to go on though, so it’s good to read up on your rights, and know how you can get a refund or a ticket home. First the bad news. When an airline goes bust your tickets become essentially worthless. And unfortunately, the USA has no protections in place for air passengers if their airlines go bust. In fact, most of your rights as a passenger in the US are decided by the airline themselves in the t&cs for your ticket. You can check if there is anything there covering the airline failure, but like the tickets themselves, the t&cs are unlikely to be honored if the airline is no longer operating. In the past, some airlines have stepped in to offer stranded passengers a route home. This rarely happens now, and if airlines do offer assistance it is likely to be a discounted fare, rather than recognizing the ticket that’s already been purchased. If the government or other airlines aren’t stepping in to offer assistance, your best course of action is to buy replacement flights yourself and try to get a refund for the original ticket. One of the often-cited advantages of paying for travel with your credit card is you will be protected if your flight company goes under. So call your credit provider immediately and ask for a refund. It’s not guaranteed, as there are some exclusions under the Fair Credit Billing Act which may come into play. But if you’re with a reputable card company, you made the reservation recently and contest the charge right away, you should get a refund. If you booked your flights through a third party, such as a travel agent or tour operator, you have an additional useful source of information and advice. They will likely have other customers in the same situation, so they’ll be able to advise you and help you book new flights, if that’s what you want. In addition, in the US, some large travel agents offer trip cancellation guarantees on the tickets they sell. So ask if they offer such protection. 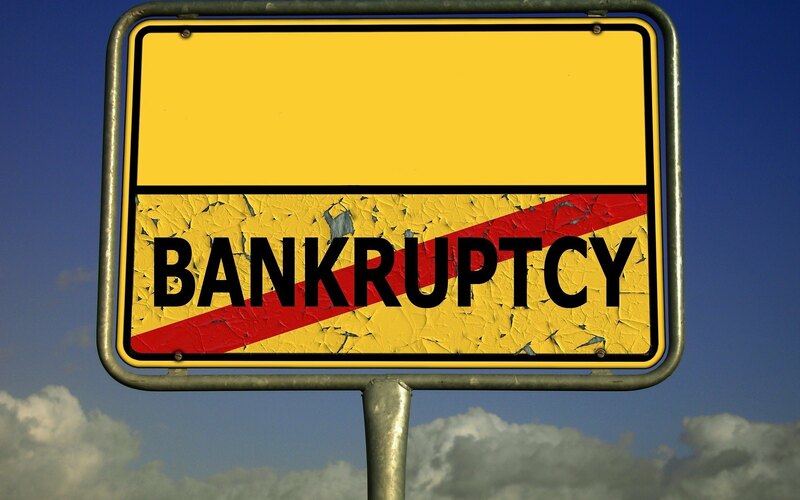 Be sure to check if they cover airline bankruptcies, as some guarantees will only cover cancellations caused by severe weather and mandatory evacuations. Check what your insurance policy says about airline failure. 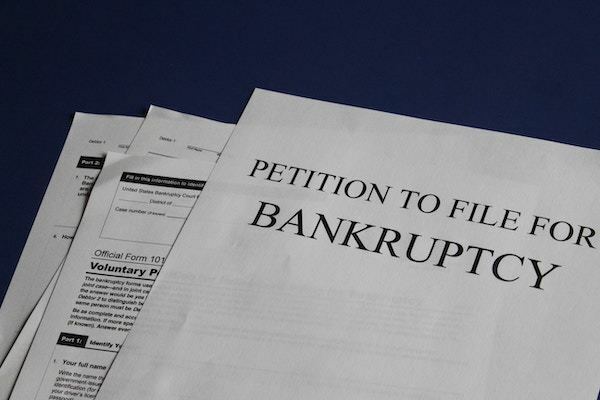 While many have coverage for flight cancellations, some do have exclusions for bankruptcy. Look out for SAFI (Scheduled Airline Failure Insurance). In our experience, there is no reliable way to predict if an airline will go bankrupt. Sometimes airlines are rumored to be in trouble for years, but never succumb to bankruptcy, whilst others seemingly fail overnight. Taking these steps will help you to protect yourself should the worst happen and your airline goes bankrupt after you’ve booked your flights. As we mentioned above, your credit card is often your best chance of getting a refund if your airline does go bust. If you are worried about airline failure ask your card provider about their policies before you go ahead with your purchase. You should buy travel insurance for vacations anyway, but if you want to protect yourself from airline bankruptcies make sure that the policy wording doesn’t exclude airline failure. Ask the provider if they include SAFI (Scheduled Airline Failure Insurance), and also check what the policy excess is. You’re hardly likely to miss the headlines if a major US airline does go bankrupt. But if you’re flying with a small or foreign airline you may want to check local news sites, just so you’re not caught unaware before your trip. If you become aware of any cause for concern you may want to start thinking about alternative routes. Find out what other airlines fly to your destination and be ready to book. You may be tempted to book alternatives as a precaution, but beware of jumping the gun. If your original flight is not canceled there will be no chance of getting it refunded. This Latvian-owned low-cost airline left passengers stranded on both sides of the Atlantic when it ceased operating in 2018. The BBC reported the failure was likely a result of unsustainable growth and a failure to secure funding. Independent airline Hawaii Island Air had operated scheduled inter-island passenger services in Hawaii for 37 years before it stopped operating in 2017. According to Forbes the airline had some rocky years and was facing steep competition. Luckily for passengers another airline, Hawaiian, stepped in and offered to honor any outstanding tickets. 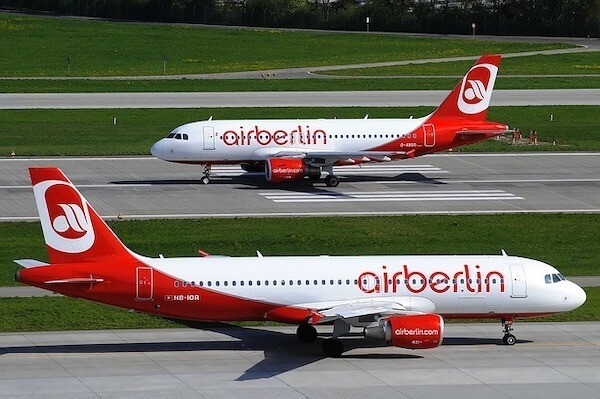 German’s second-largest carrier, Air Berlin, filed for insolvency in August 2017. However, as the BBC reported, the German government stepped in with a loan so that the airline could continue to operate while it looked for a buyer. 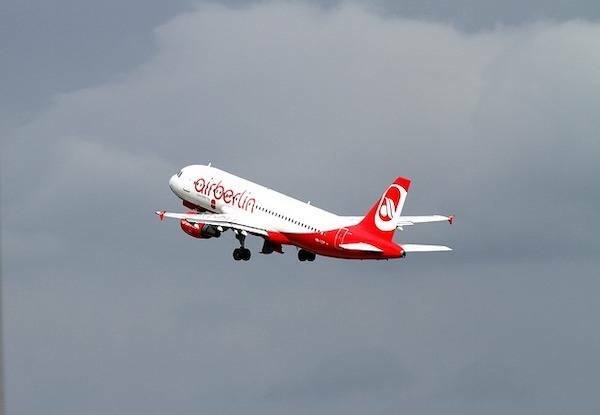 The final Air Berlin flight flew in October after it was confirmed Lufthansa would purchase about half of Air Berlin’s assets. UK-airline easyJet later purchased a substantial portion of the remainder. The UK government launched the UK’s largest ever peacetime repatriation effort after Monarch Airlines declared bankruptcy, leaving 100,000 travelers stranded abroad. The New York Times noted the airline had been facing “increasingly competitive market conditions” prior to its failure. If you submitted a compensation claim for a delayed or canceled flight before the airline went bankrupt, we’re afraid it’s unlikely you will see the money you are owed. When any company goes bust there are always a whole lot of creditors left behind who are owed money. Compensation claims are at the bottom of a long list which features the airline’s investors, employees and passengers. In addition, since the airline has ceased all operations there’s no-one who could assess the validity of claims. So the administrators will simply view all claims for compensation as no longer valid. There is one possible exception: if your flight was operated by a different airline who had partnered with the airline which went bust. In that case, we’ll continue pursuing that partner airline for compensation passengers are owed. Have you got any questions about airline bankruptcies which we haven’t answered above? Let us know in the comments below.